LG's 8.3-inch tablet is getting official for the US. You can pick the G Pad 8.3 online now through Best Buy's site -- and, should you actually want to see that 1920 x 1200 display before dropping $350 on the thing, it will be arriving in Best Buy stores on November 3rd. 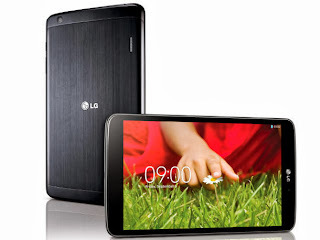 LG G Pad 8.3 is available online now at BestBuy.com and will be available in-store at retailers nationwide beginning with Best Buy on November 3.